Unioil is celebrating their 50th Anniversary this year. As part of the company’s celebration, Shantou MZ Model Co.,Ltd. 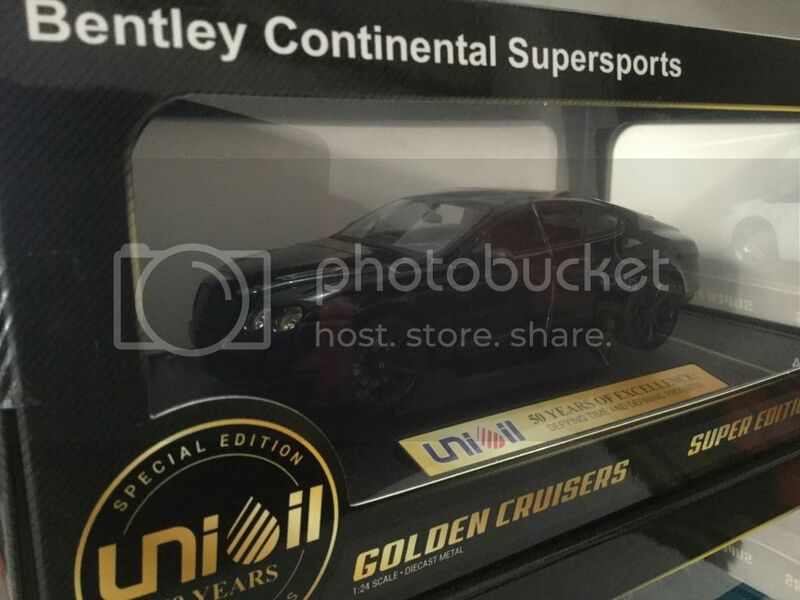 had an exclusive distribution deal with Unioil to provide 4 models of Unioil Golden Cruisers diecast car collectibles such as; Lamborghini Aventador LP700-4, Mercedes-Benz SLS AMG, Bentley Continental Supersports and Hummer H2. You can buy these toy cars on any Unioil gasoline stations for only P350 each with every 1,000 pesos purchase of any Unioil fuel. 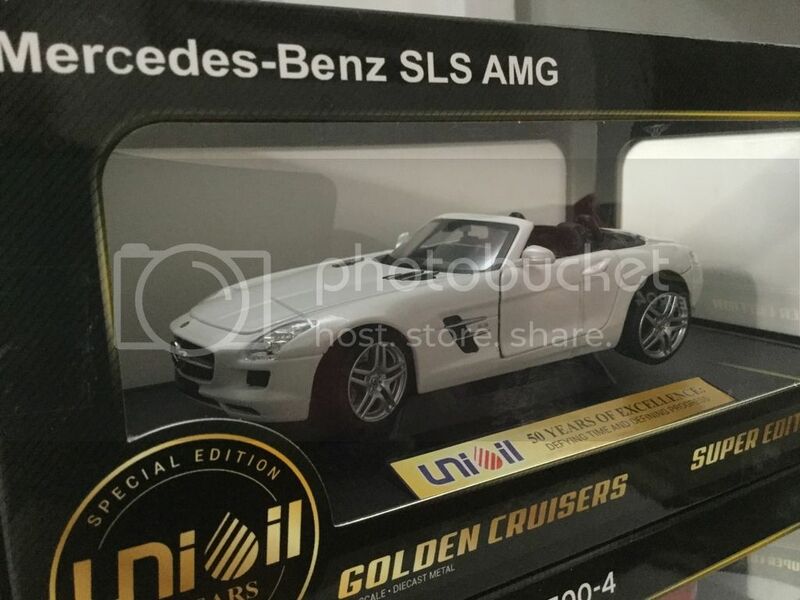 These scale 1:24 licensed diecast special ‘super’ edition car collectibles are perfect gift for ourselves, =) hehe, of course also for our kids this Christmas. 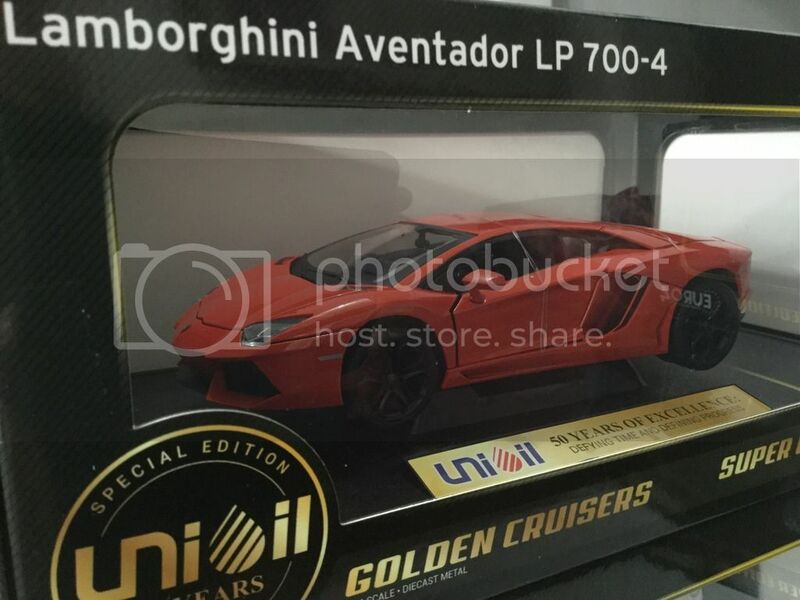 I completed all the said 4 toy car collectibles and I find it very nice, though it is not battery operated for light and sound function features it is still worth buying for 350 pesos compare to Supercar Super Series limited edition (Lamborghini Aventador LP700-4, Audi R8 LMS and Bentley Continental GT3) worth P700 each offered by PETRON for collection last September to October 2016. 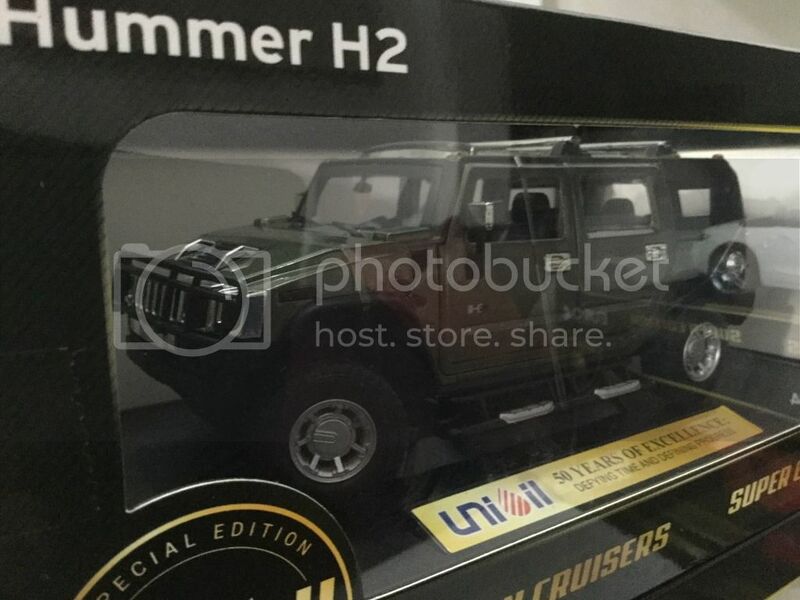 You can also collect all 4 models from Unioil’s promo that will last till December 15, 2016.
a nice toy car collections Admin..